Say goodbye to the days of disco-era dishwashers! Many properties are choosing to include (or update to) Energy Star certified appliances to save energy without forfeiting style and functionality. By updating to energy efficient appliances, residents and apartment communities will save money on water and energy bills while protecting the environment. 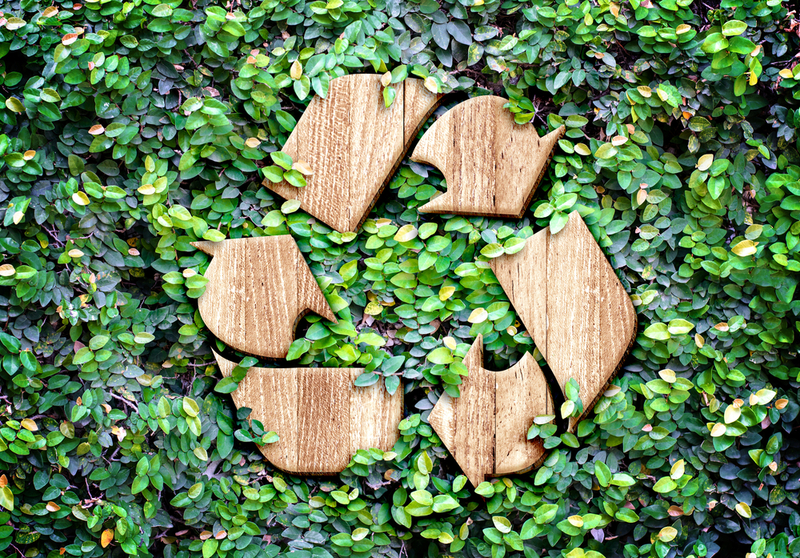 If your community wasn’t built with some of the eco-friendly features mentioned in this post, updating appliances is a good way to move towards becoming a greener community. When beginning this process, make sure to keep track of which apartment homes have older and newer appliances to easily streamline the transition of outdated to current models in a timely manner. For many, recycling can come across as a confusing and time-consuming task. 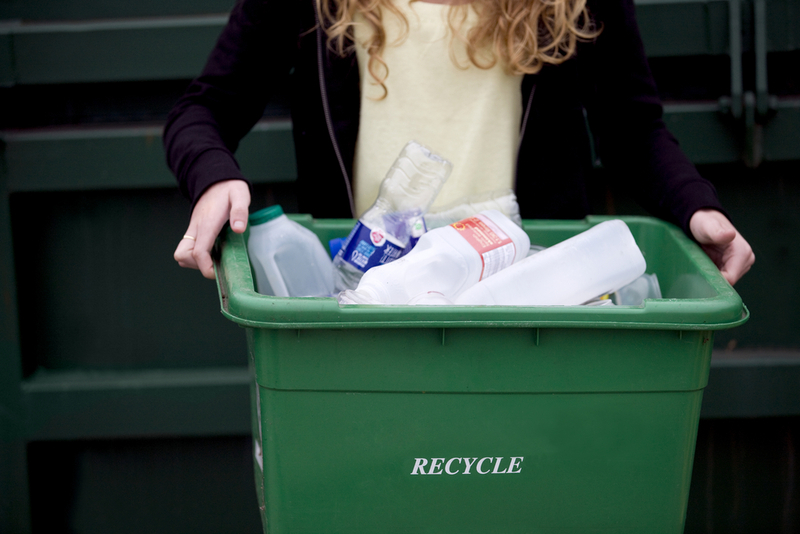 Make it hassle-free by setting up an easy-to-follow recycling program! Many communities now include dedicated recycling centers or programs onsite, such as our community Burnet Marketplace. Not to mention, this community used original materials salvaged from demo when built. Check in with your current waste removal company to see if they already have a recycling program or can connect you with a partner provider that specializes in handling recyclables. Place bins with the appropriate signage in convenient locations around the property, such as near garbage containers and in common areas. Be sure to send out an easy to read and informative sheet about recycling, with consistent reminders on social media and in community newsletters. When it comes to the property as a whole, ditch the saying “It’s only what’s on the inside that counts”- how the grounds are maintained are just as important as how the home is managed. 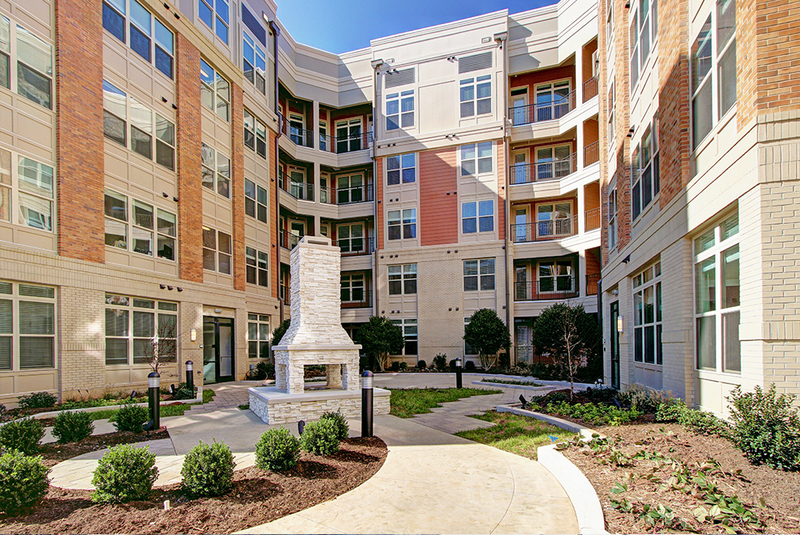 A great example of this is our Crescent SouthPark community in Charlotte, North Carolina. This community is NGBS registered, meaning it was verified as a community that scores high all-around for water, resource, and energy efficiency. Work with your landscaping team to ensure that only eco-friendly pest control, fertilizer and gardening products are used to lessen the possible harmful effects on humans, animals, and the environment. More and more often, landscaping considerations are taken before a community is even built. 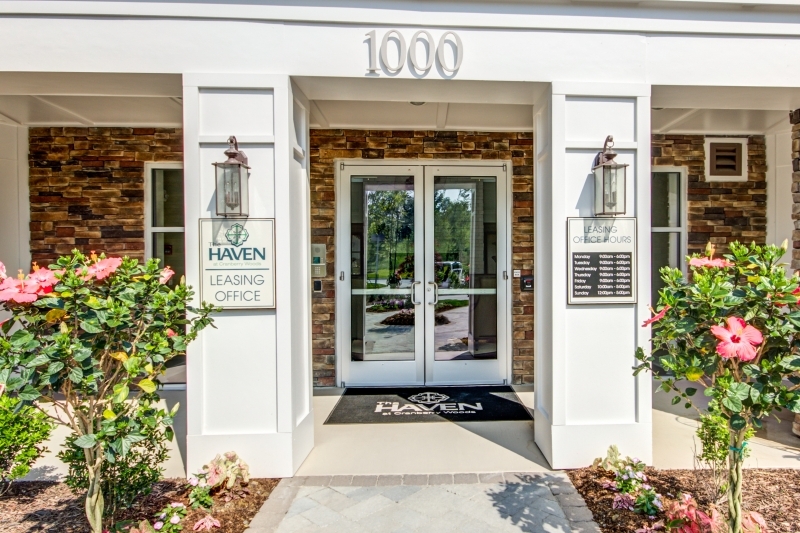 The Haven at Cranberry Woods, for example, uses a low-volume irrigation system and native landscaping selections. Being “green” truly starts from the ground up! Another way that communities have worked to create an eco-friendly environment is by installing car charging stations for residents with electric vehicles. 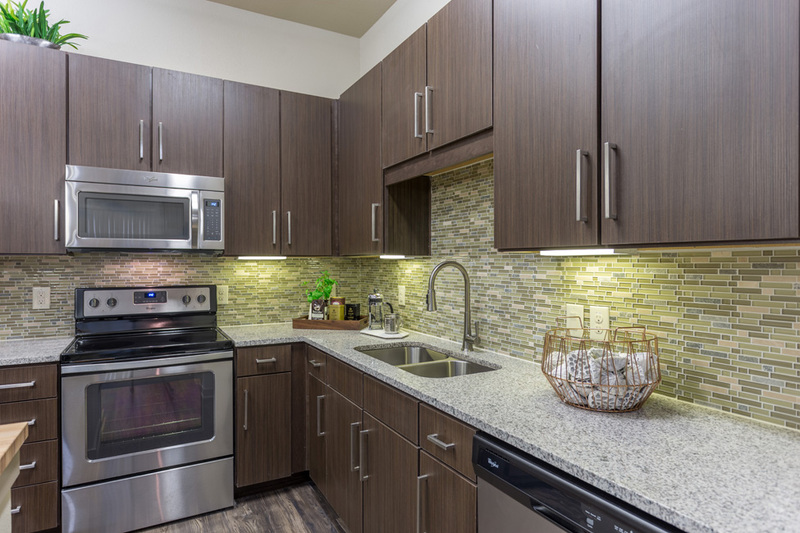 Inside the homes, properties such as Uptown at University Park have invested in Low VOC paint while others have included CRI Green Label carpet to limit unhealthy, chemical emissions. According to SaveOurWater.com, the average everyday routines, such as showering and laundry, can use up to 196 gallons of water per day. The installation of water reducing faucets and shower heads can limit the unnecessary gallons spiraling down the drain. Also, dual-flush high efficiency toilets are also extremely helpful as they use about 55 percent less than the conventional, old-school toilet. These toilets ultimately reduce the amount of waste and water flowing into septic tanks and leach fields and lengthen the lives of these systems. Nowadays, more and more communities are being water conscious right from development. Another great way communities are helping to limit water waste is by installing water bottle filling stations around the property. Residents are less likely to rely on big cases of disposable water bottles. They can simply invest in a BPA-free, reusable water bottle and take only the water they need, while also cutting back on the plastic they are sending to the landfills. For more information on creating and maintaining an eco-friendly apartment community, contact us today!